TTW and several entities and companies related to Healthcare have created the CentroPT Health Alliance that consists on a global leading-edge technology competitiveness alliance for healthcare and new therapies that aims to benefit today’s and tomorrow’s patients. 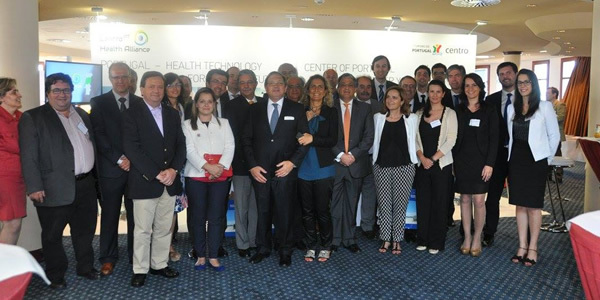 Recently this month, some of the Alliance members visited the Biocon Valley network in Rostock (Germany) in order to promote and increase partnerships between Portugal and Germany. BioCon Valley® is the initiative for life sciences and health economy in the Federal State of Mecklenburg-Vorpommern, Germany. As a central point of contact and service provider, we lend our support to the stakeholders who are active in these sectors and strive for positioning the economic and scientific location Mecklenburg-Vorpommern.